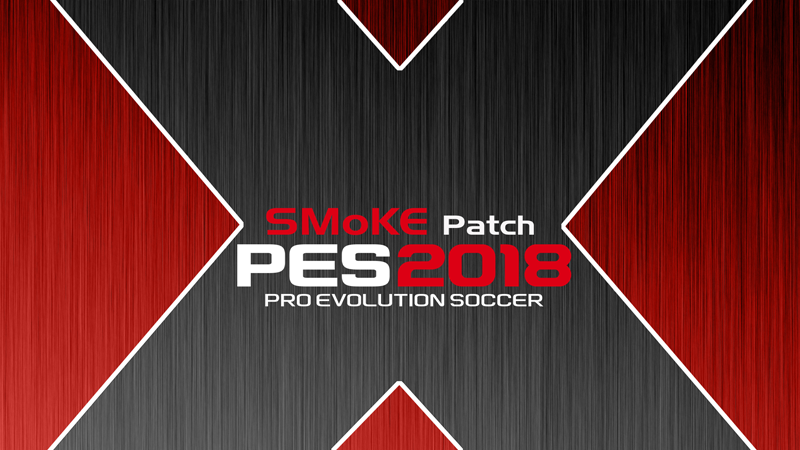 Patch PES 2018 Terbaru dari SMoKE X15 AIO – Berikut fitur patch PES 2018 dari SMoKE X15 AIO. this version have a major graphics updates, including players boots and gloves, league balls and emblems, and a lot of other enhancements. in this version we worked on the edit file details, now all the teams have correct stadium names, and all revelries are correctly assigned.